It’s a great wallet but with so many tokens it would be nice to have some faster controls over which tokens to display. For example a button to display every token with a nonzero balance. 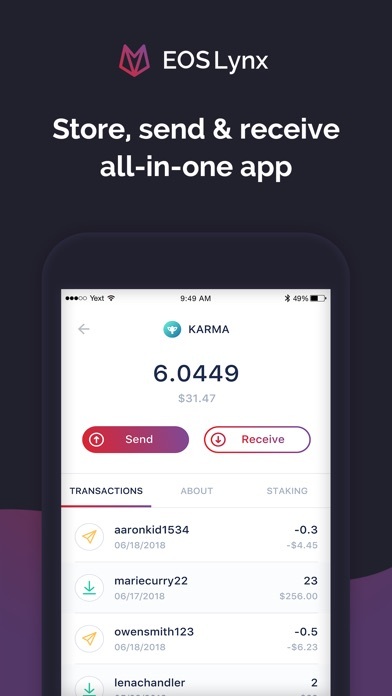 This is a very simple wallet to use and has all the features an average user needs. 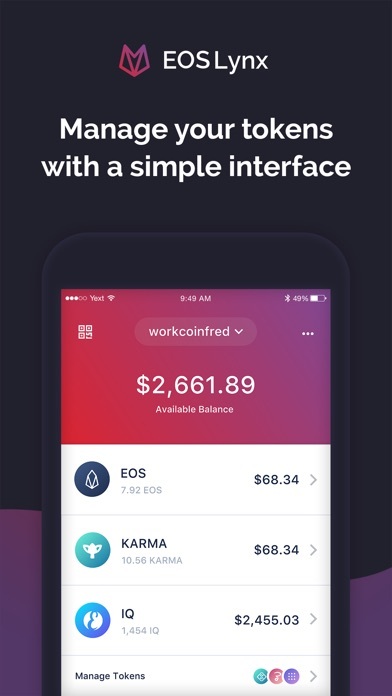 All we need now is an easier way to buy EOS directly and this wallet has everything. 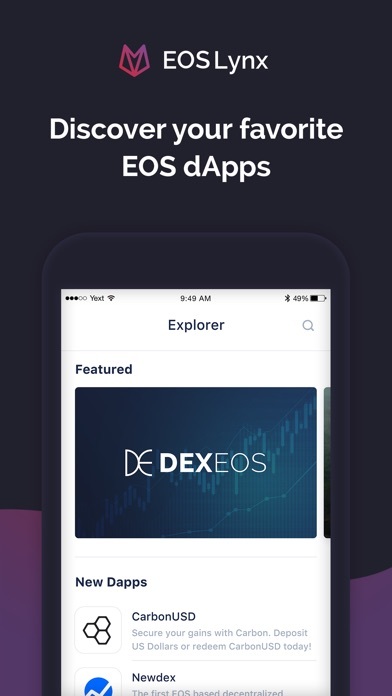 The best eos wallet! Easy and simple interface. I like they wallet, but hate that it’s not secure. Why has there been no movement towards security? Why no password? Only flaw is the memo allows you to write more than 256 characters but the transaction memo cannot be more than that, so you don’t know what will show unless painstakingly count characters and spaces. Put a 256 character limit on the transaction memo box and this becomes 5 Stars! Great but full of bugs right now. It won’t load my eos account. I’ve tried deleting and importing again with no luck. Also tried hitting the help icon but that just shuts the app down. Not sure how to get in touch with anyone . You can make your own name and create an EOS account in seconds. Best way to create an EOS Account! Thanks this is the best way for new users to create an EOS Account! Keep it up with the good work! !